Customer Launch | Teemo, Ltd.
I’m very excited to announce that Teemo will be the sole representative of DistroScale in the UK. The only fully integrated native advertising and branded content marketplace and platform, DistroScale does for native what the 3rd party ad server and ad exchanges did for display. Integrated content within publisher’s site. Supports customisable presentation and unique native content formats. Support text, images, video, widgets, slideshows, and more. 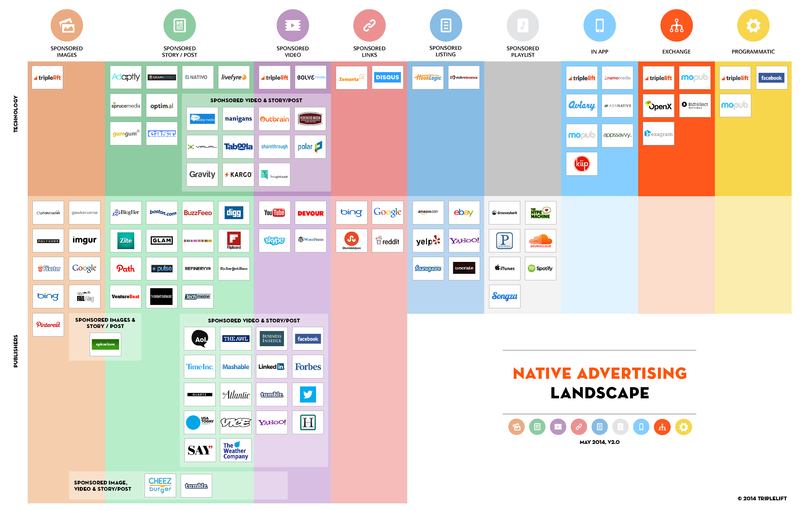 If you’re a publisher who’d like to make incremental revenue every month and support native advertising or if you’re an agency or advertiser who would like to roll out a scalable native ad format at scale, please get in touch with me for a demo. DistroScale is a platform + marketplace for delivering, managing, & measuring native content across websites, mobile web & apps. Founders Stanley Wong, Navdeep Saini, and Chenggang Duan each have a long and succesful history in the online advertising space. The team has launched numerous advertising products, technologies, and companies over the last 15 years. DistroScale’s unique, scalable, easy to use, SaaS platform works across web, mobile, social, and video. The company is based in the San Francisco Bay Area with offices in New York City and Los Angeles and now London.